U by Kotex Security* Ultra Thin Long Pads have NEW 3D Capture Core* that quickly draws in and locks away wetness to help stop leaks. 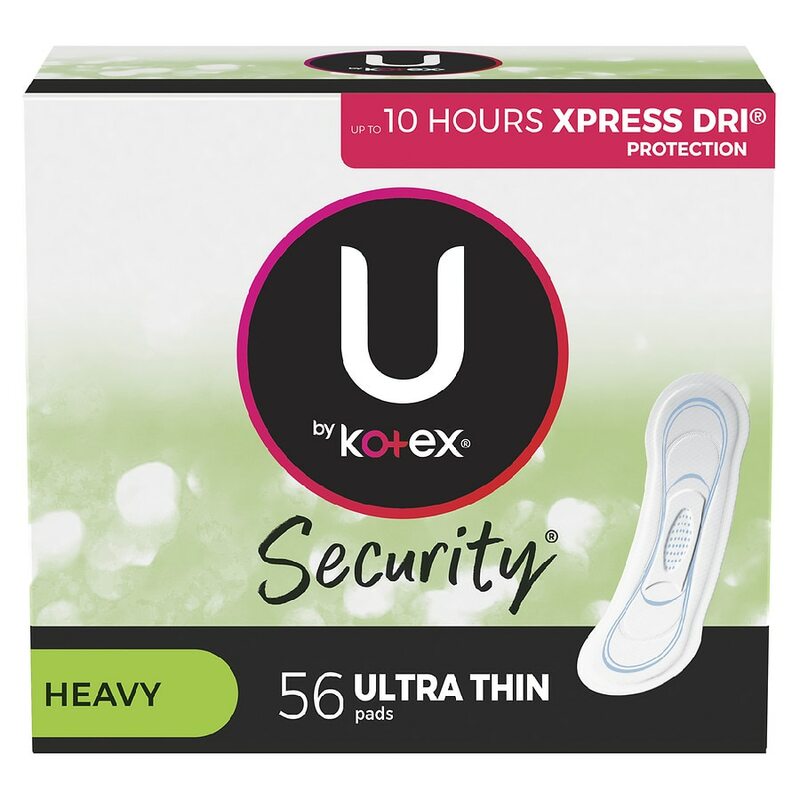 U by Kotex Security* Ultra Thin Long feminine pads have natural cotton for great breathability and Aloe and Vitamin E to be soft on your skin. Security* Ultra Thin Long Pads are unscented and designed for medium flow days when you need it most.